9A 24V Fan Assisted Charger. 3 Stage fully intelligent Charging. For long term charging. 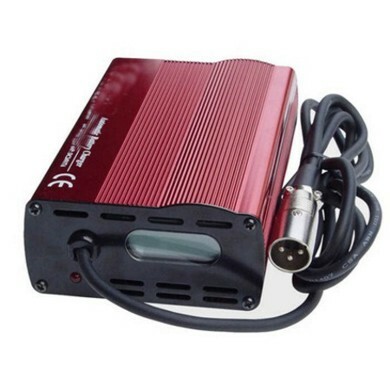 The intelligent battery charger is not needed if upgrading to a Lithium Battery.